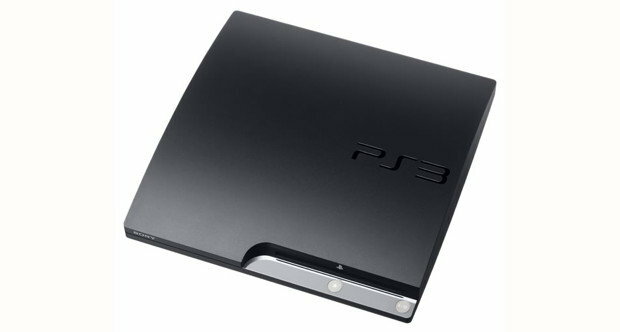 Home » Posts Tagged "draws less power"
Sony is quietly revising PS3 hardware once again. While it may not look different on the outside, model CECH-3000B weighs less than the currently-available PS3 Slims and operates at a lower power consumption. This model will include a 320GB hard drive, at least when it’s released in Japan. The upgraded PS3 will be released for the same price as the current model. Japan will receive the new systems “sometime this month,” according to a report by Andriasang.